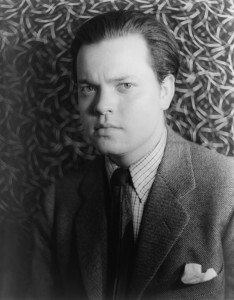 Orson Welles’ last appearance anywhere was on the Merv Griffin show on October 10th, 1985. Coincidently, he died two hours after this interview. It’s not everyday you get to see such a great actor or someone famous this close to their death. It’s sad, but watch anyway.